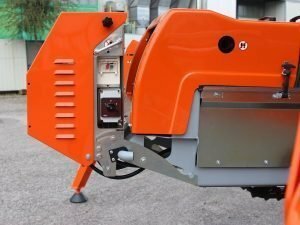 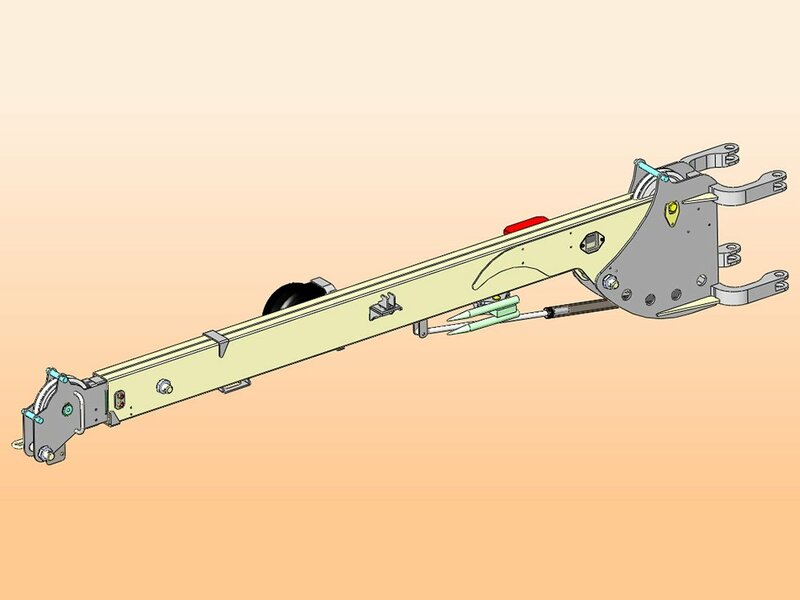 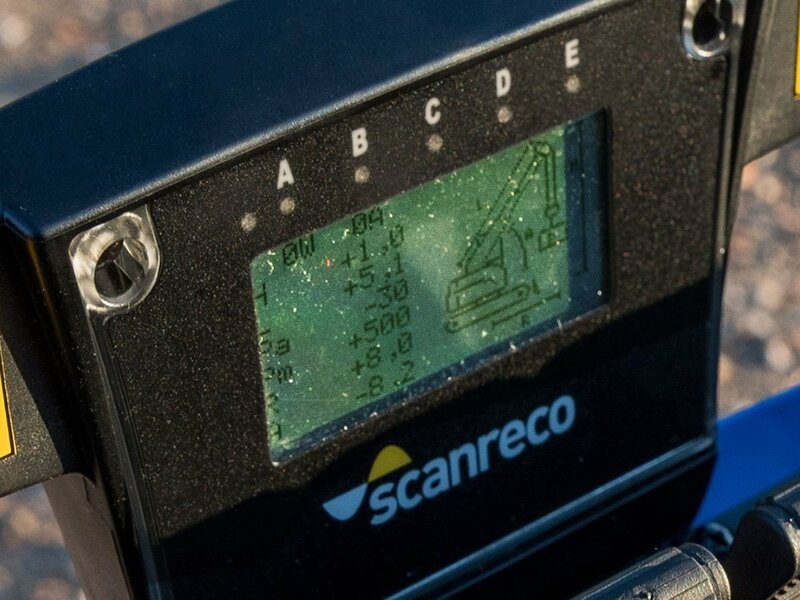 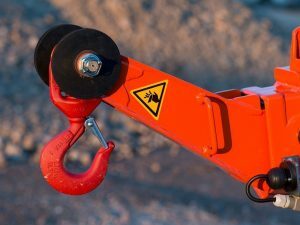 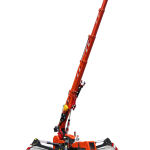 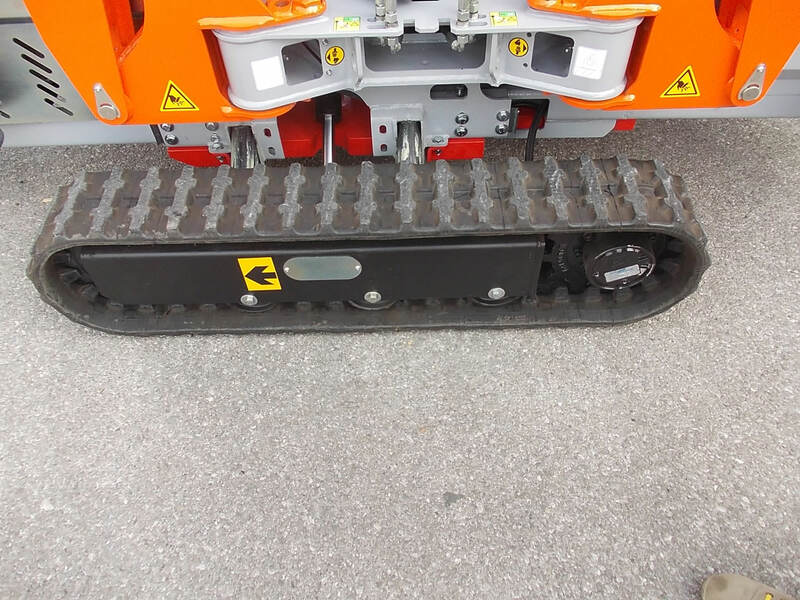 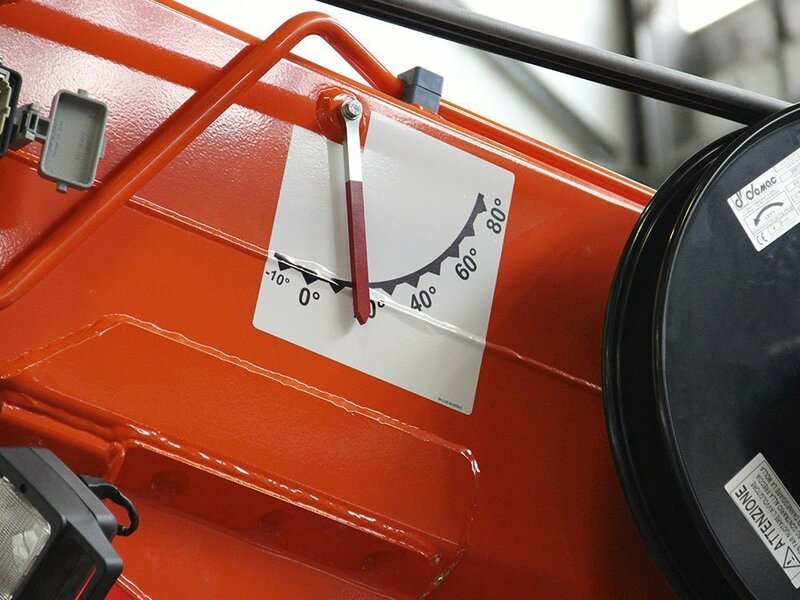 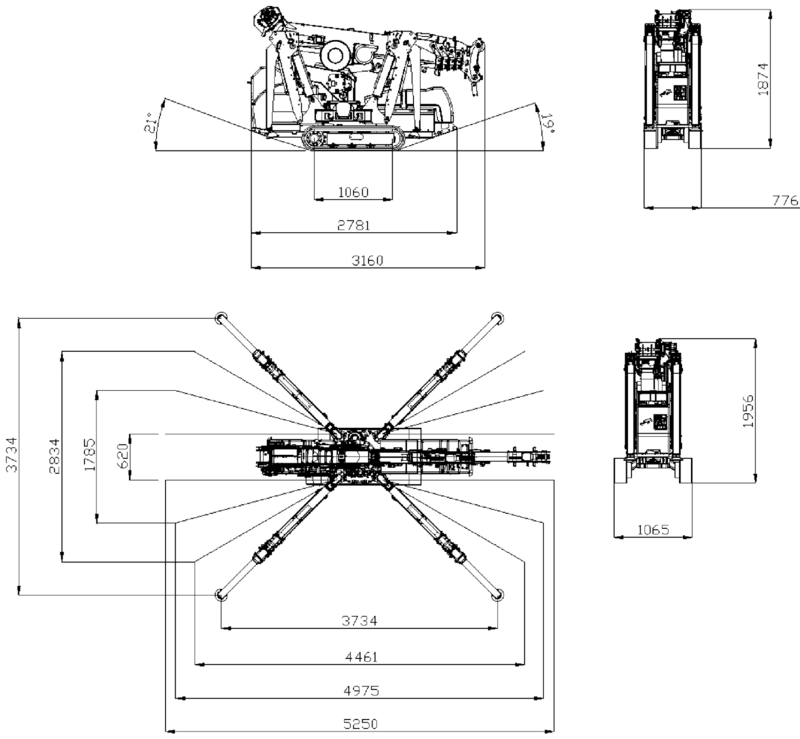 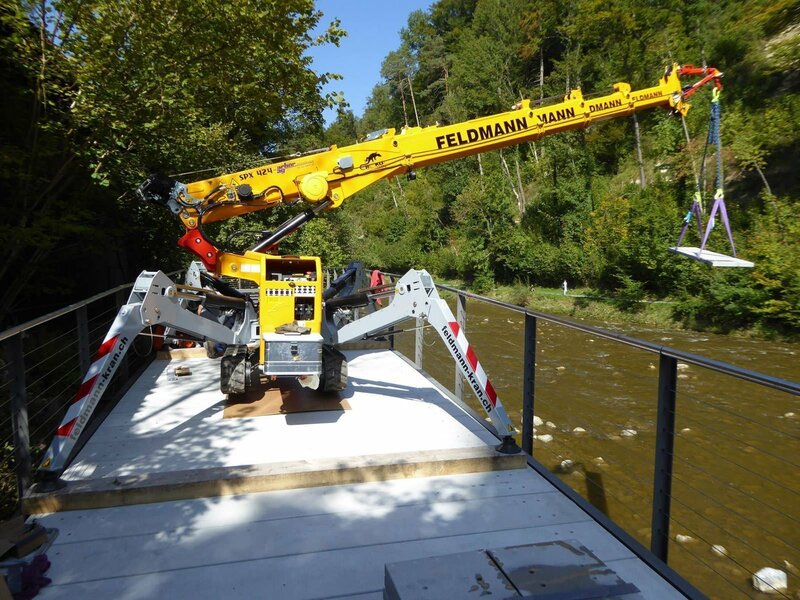 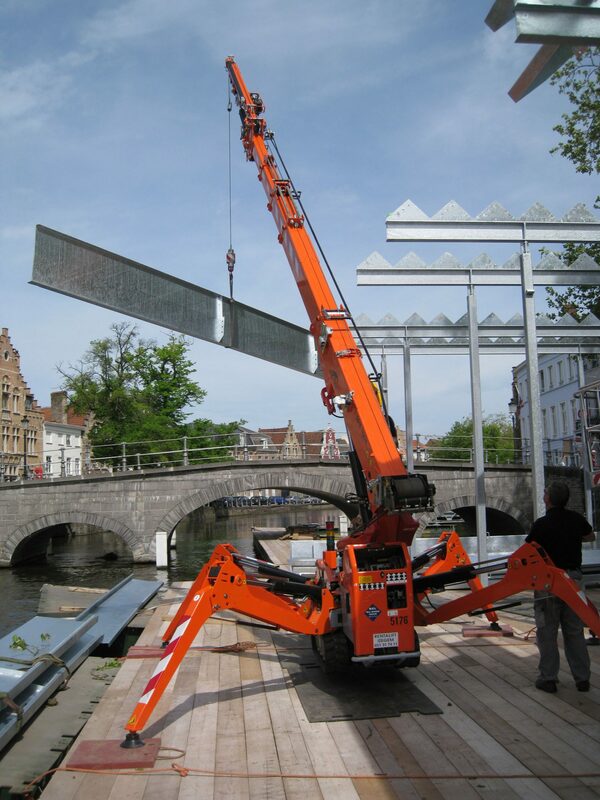 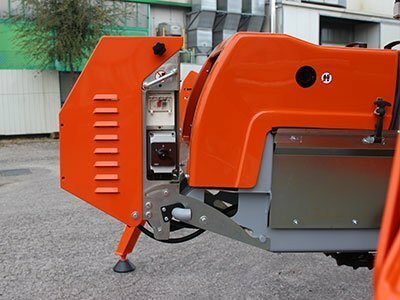 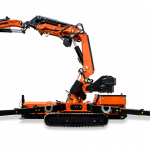 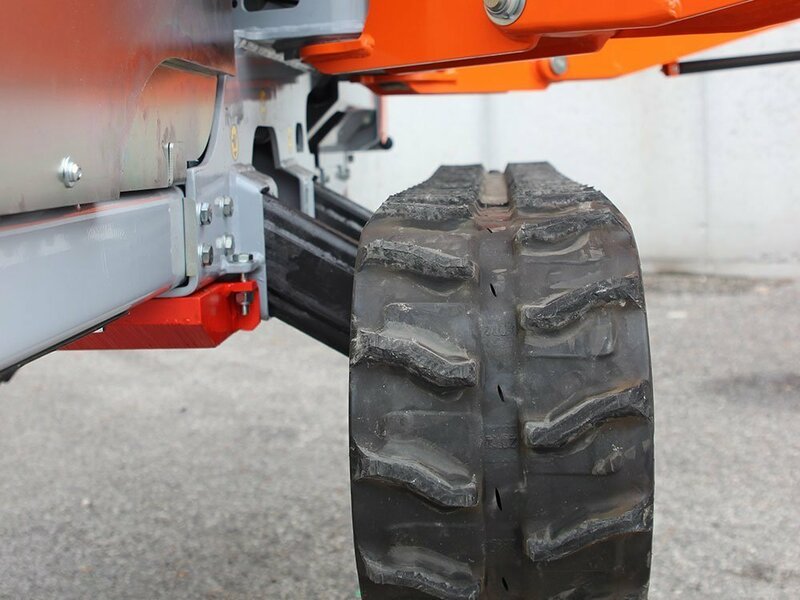 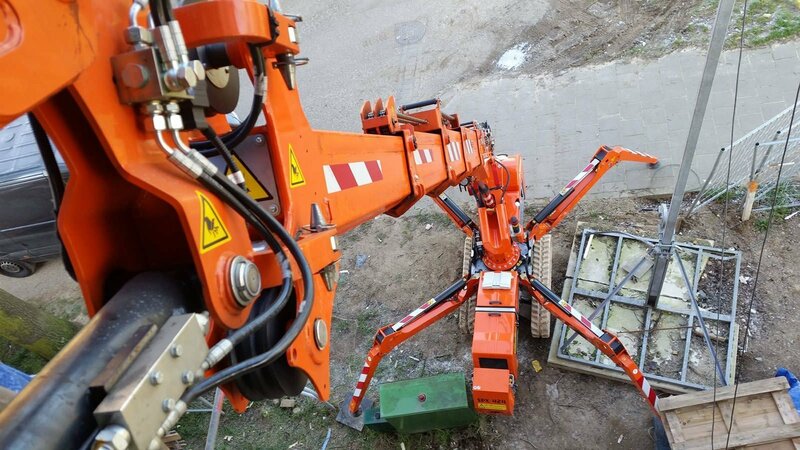 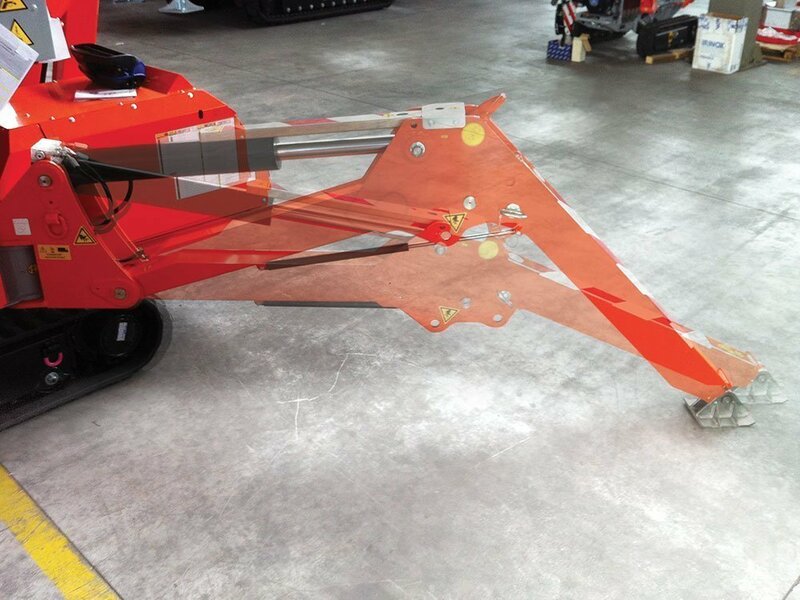 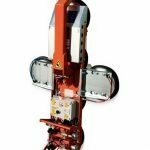 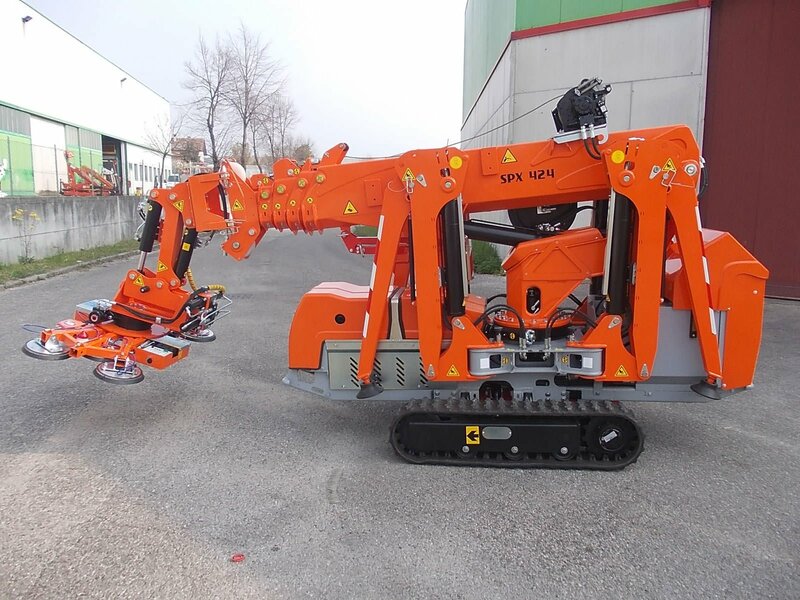 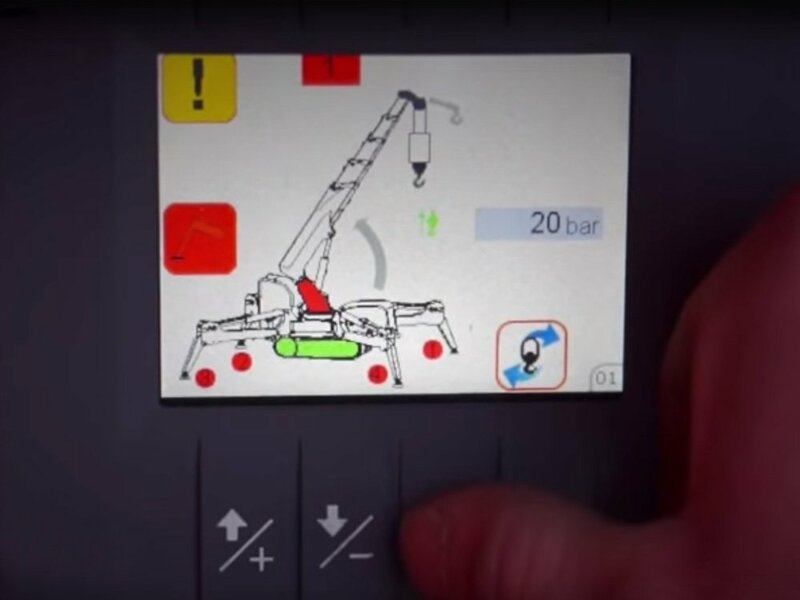 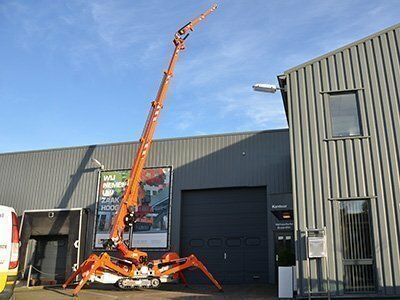 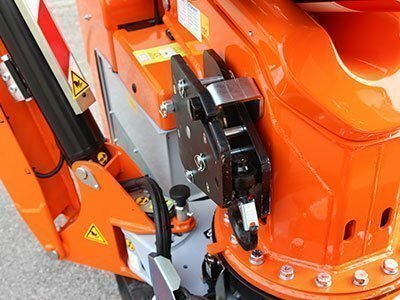 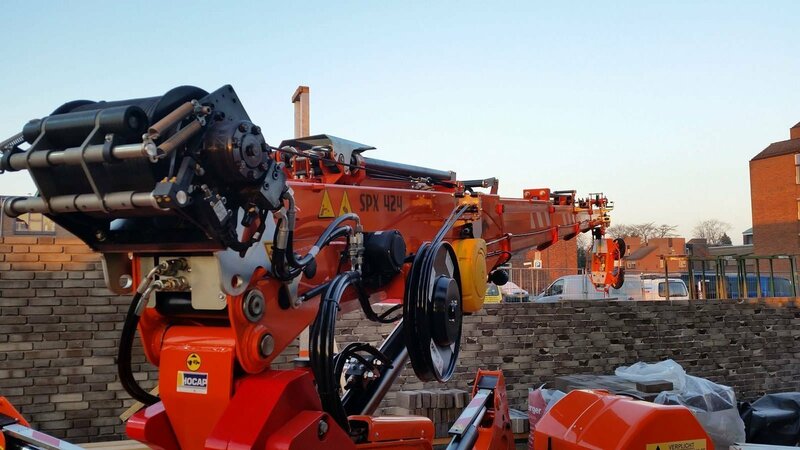 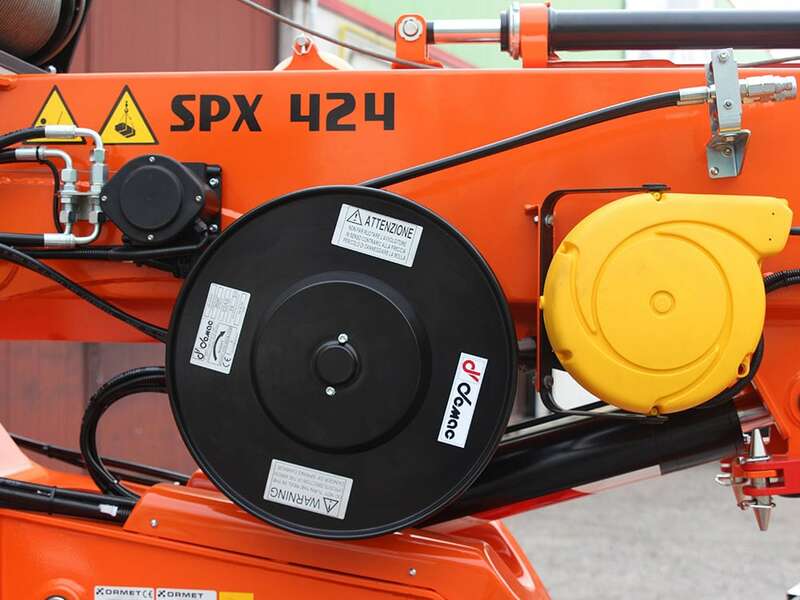 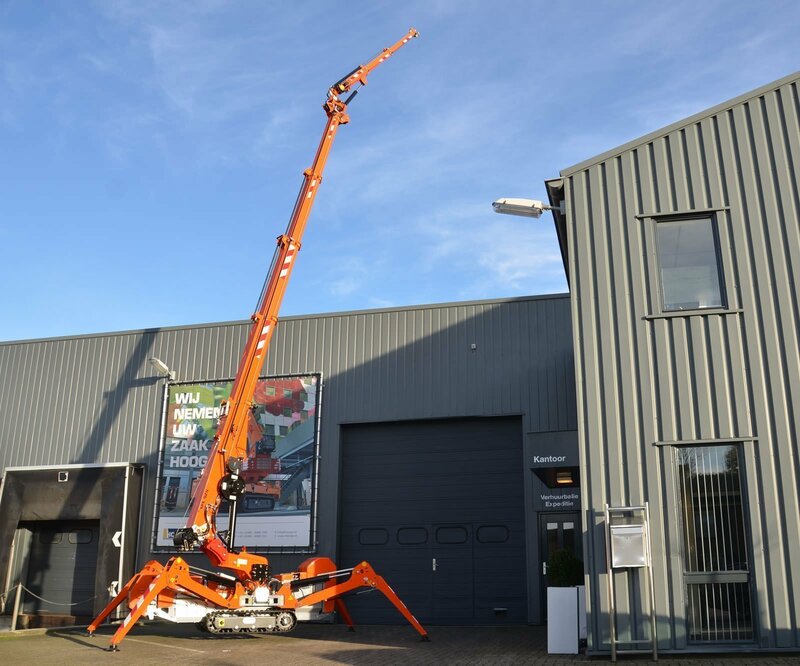 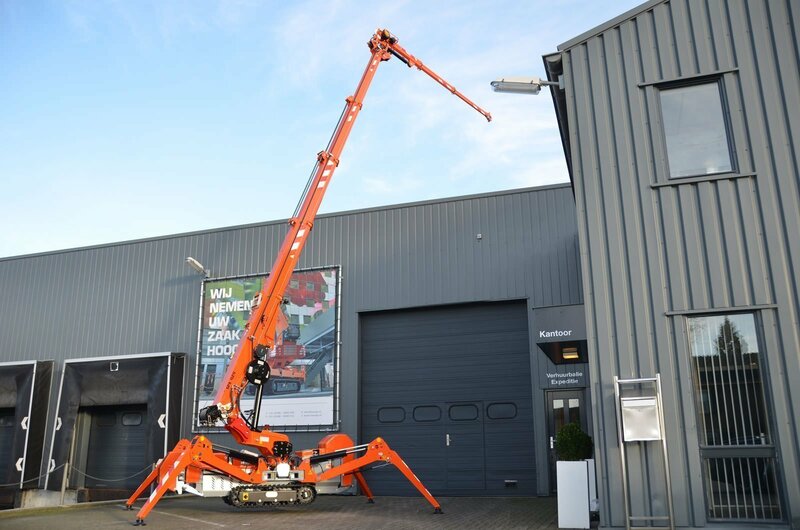 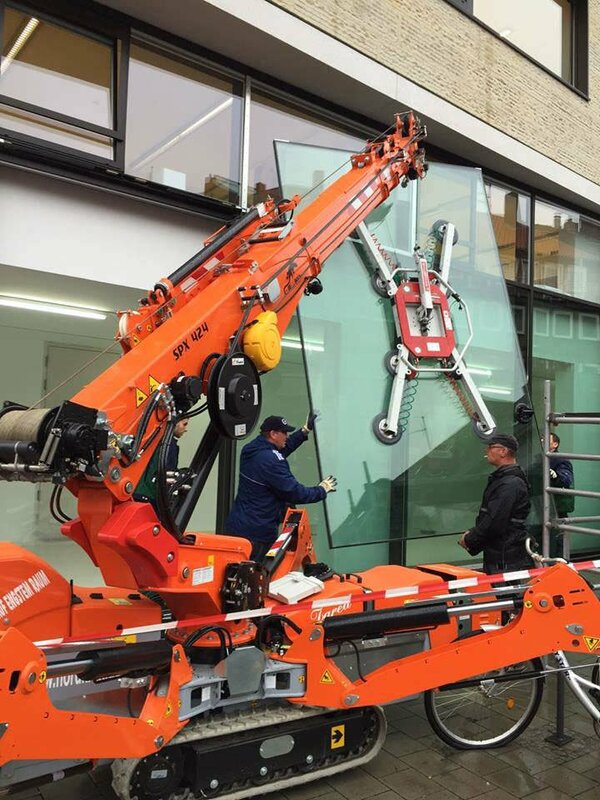 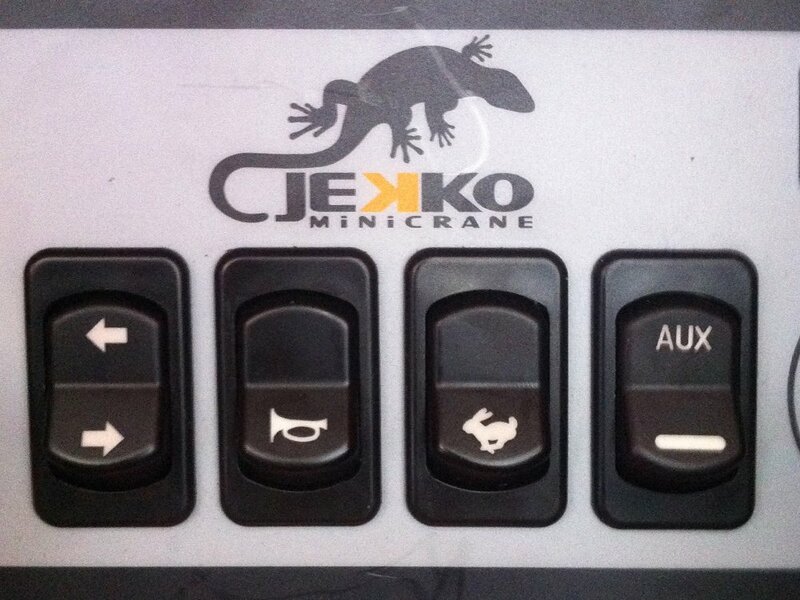 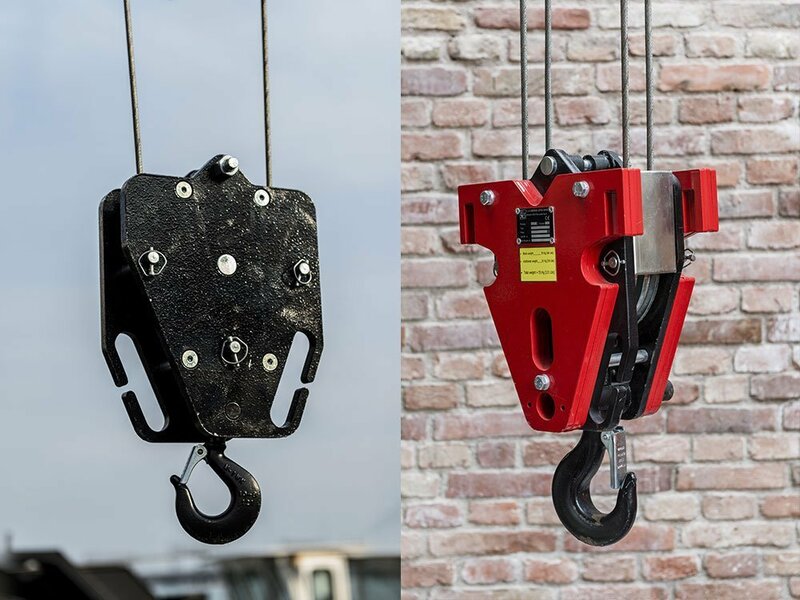 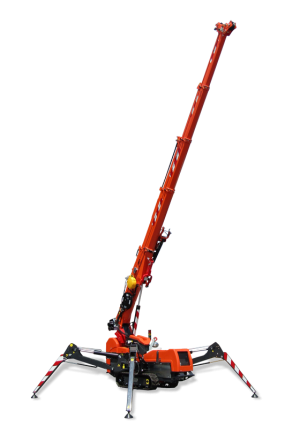 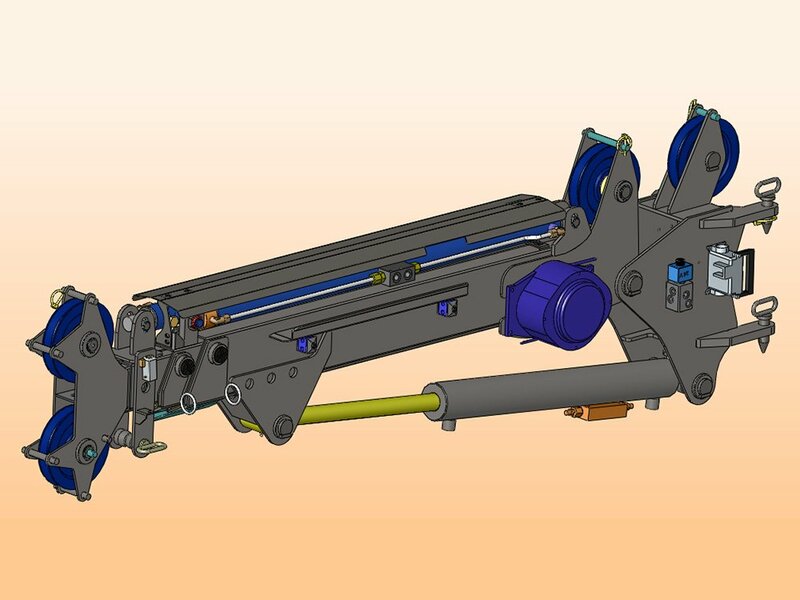 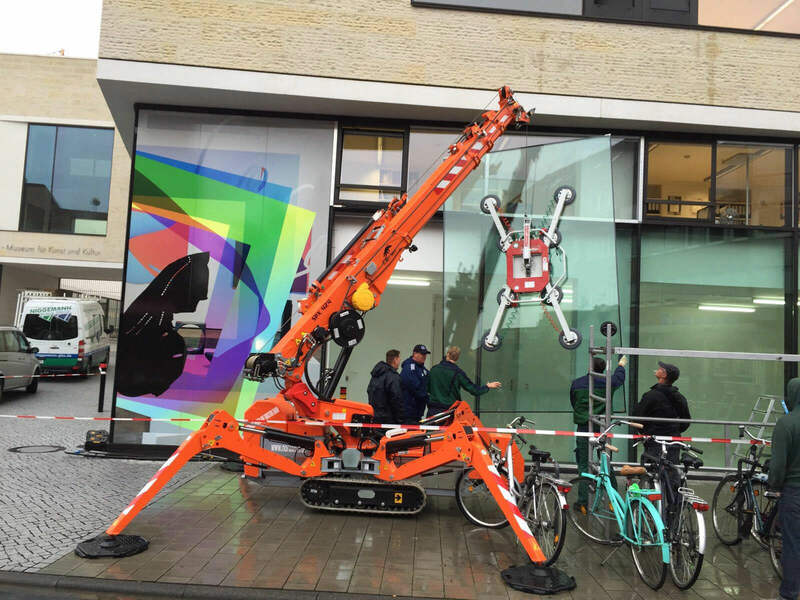 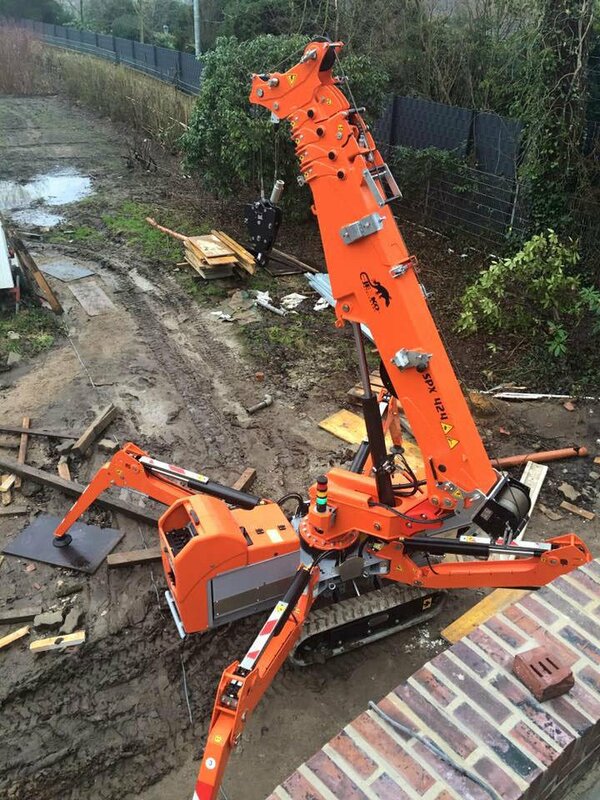 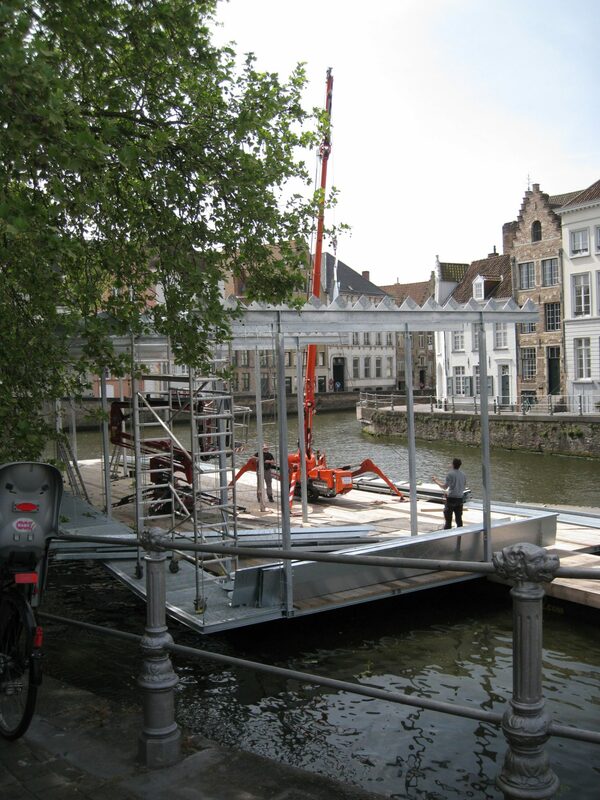 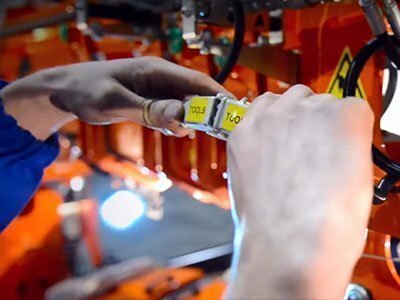 The flagship of minicranes, this compact crane is the most popular on the market. 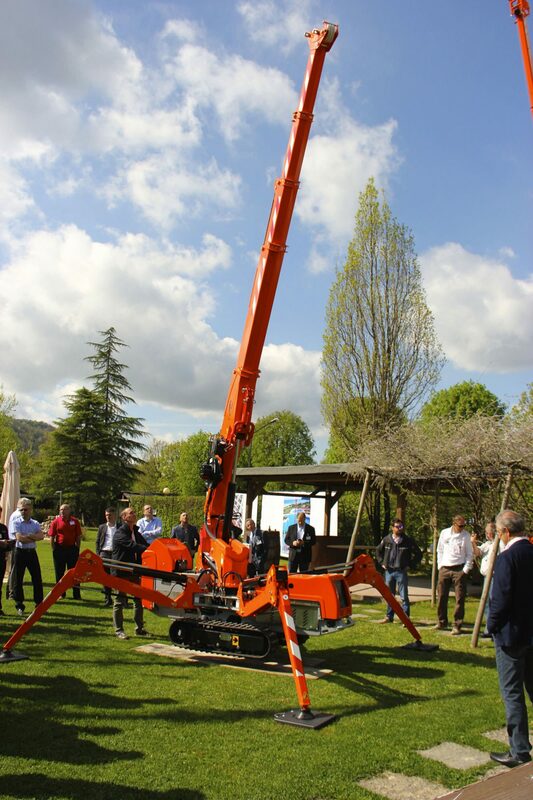 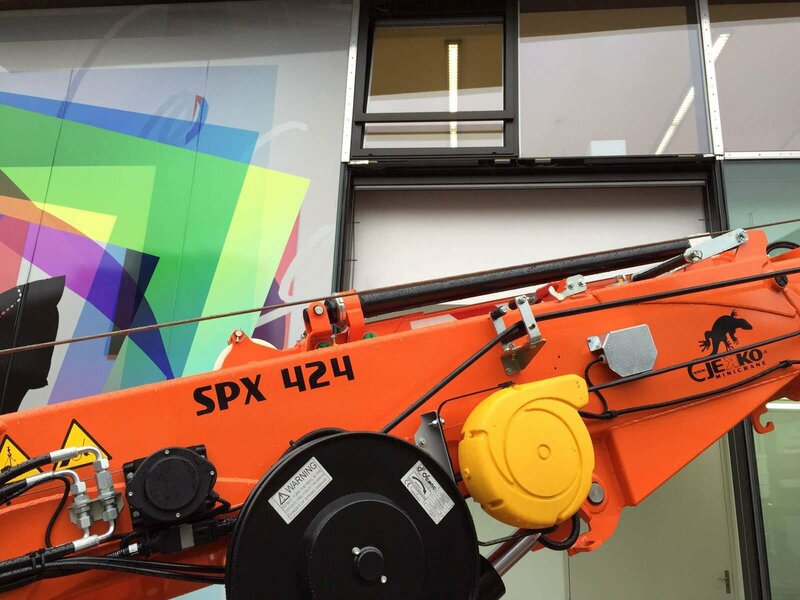 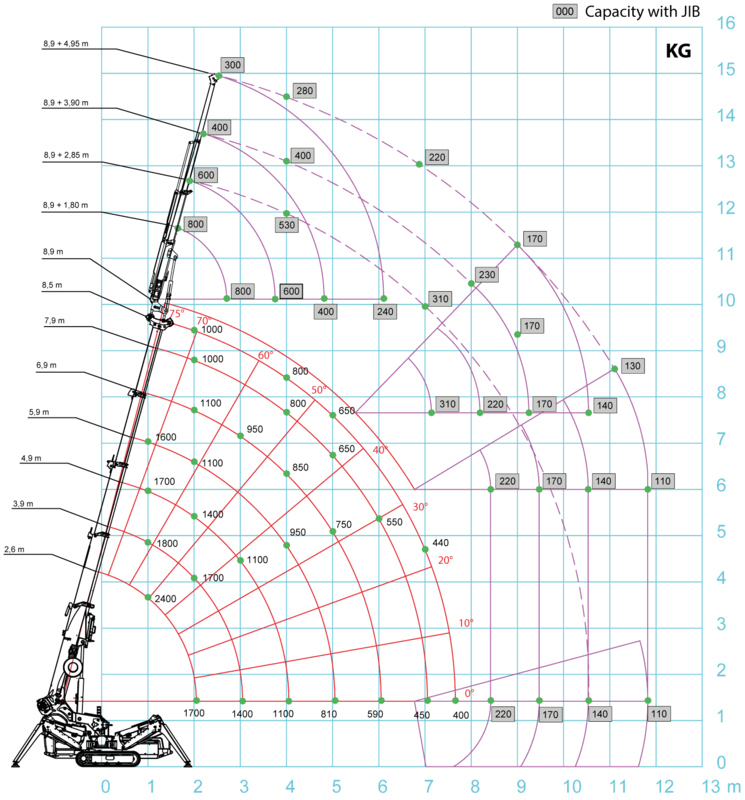 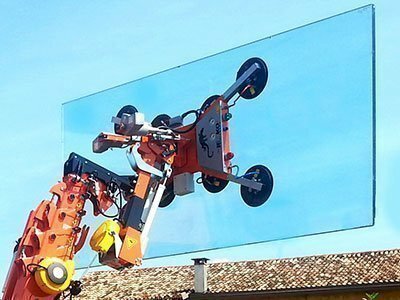 Technology, innovation and reliability: all in the best-selling crane of this size ever. 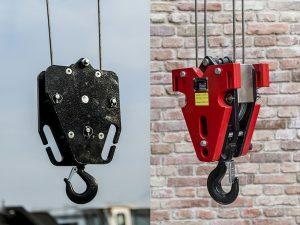 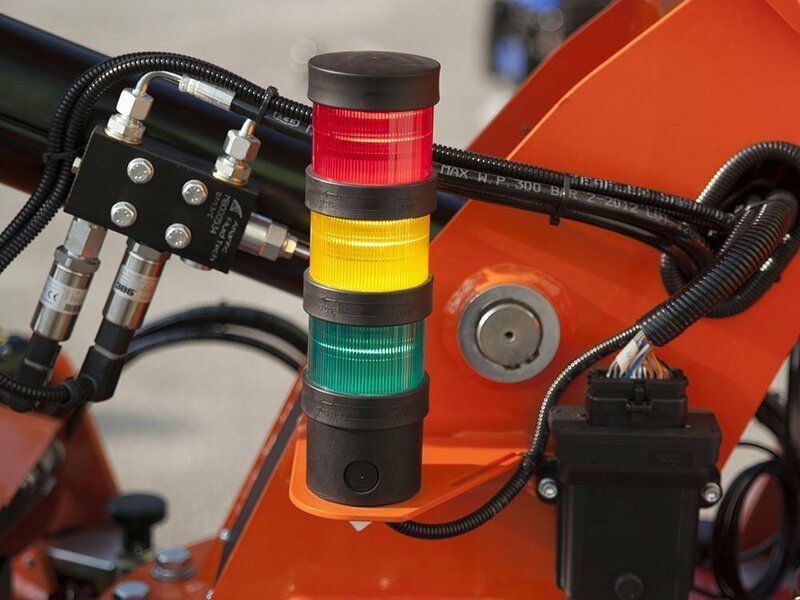 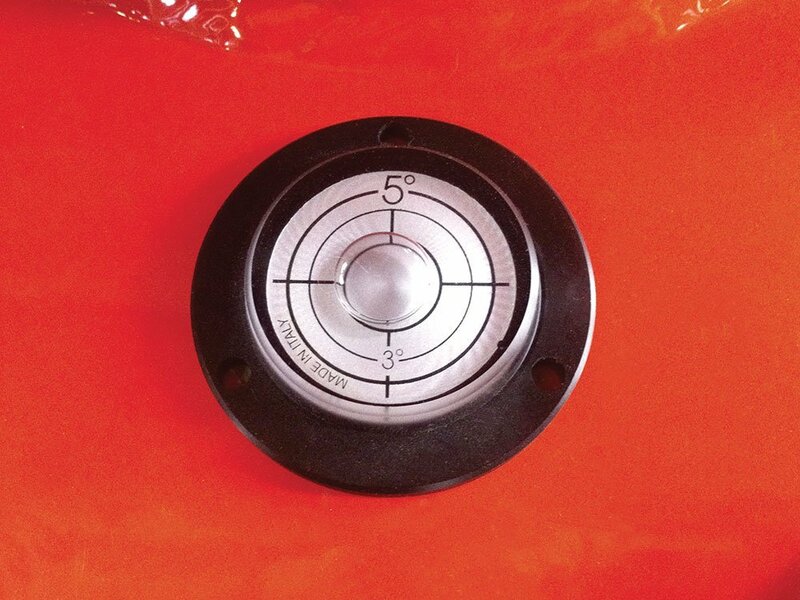 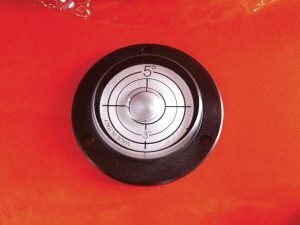 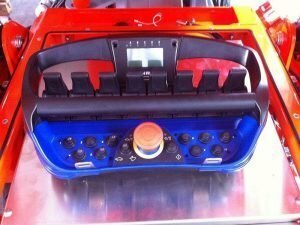 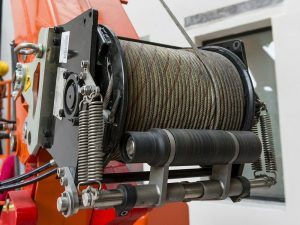 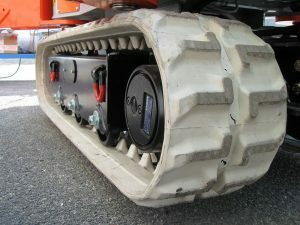 This switch prevents the hook from blocking or from being pulled against the boom end. 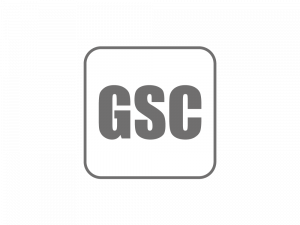 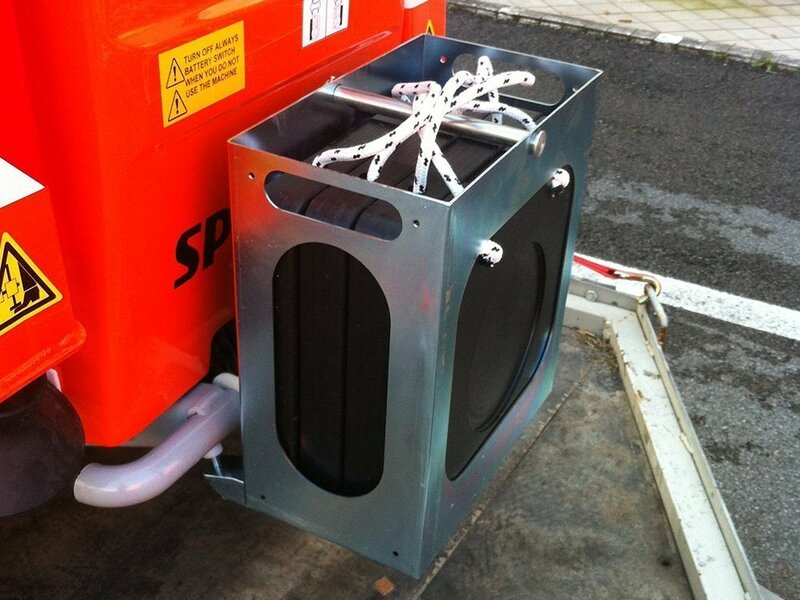 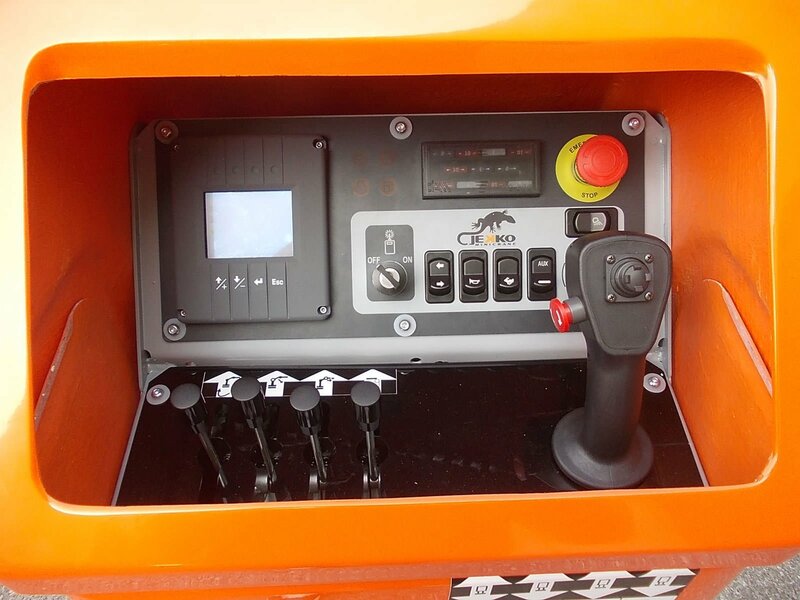 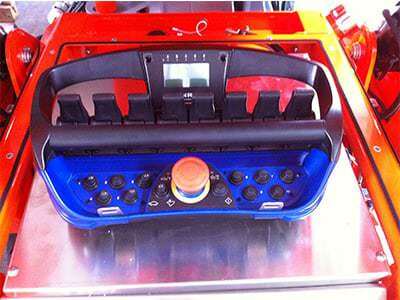 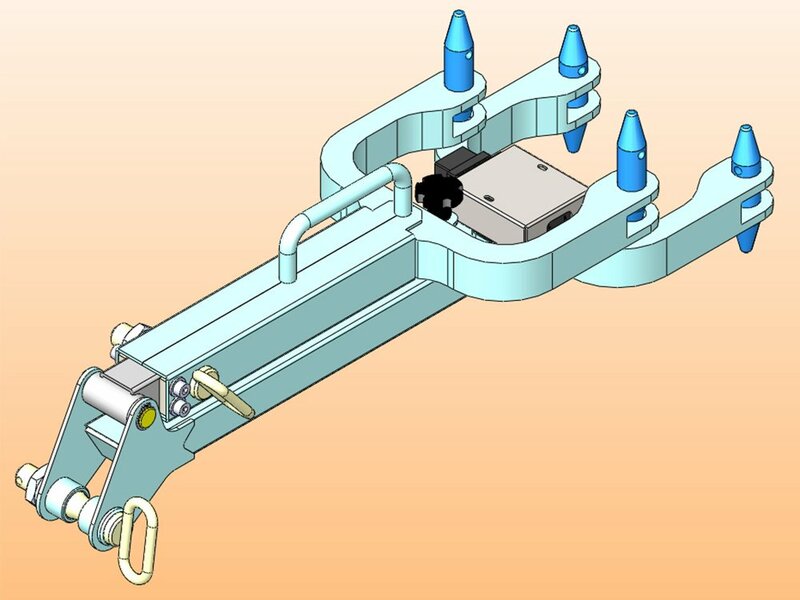 This system interlocks the functions of the crane and of the carrier. 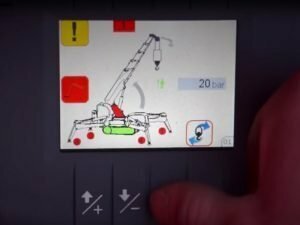 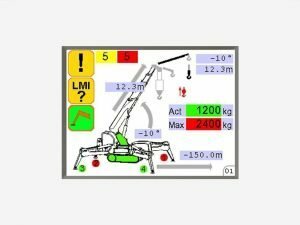 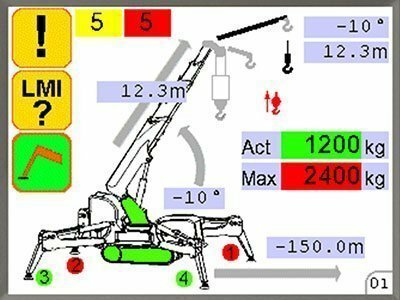 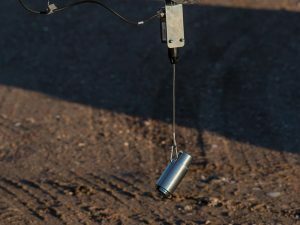 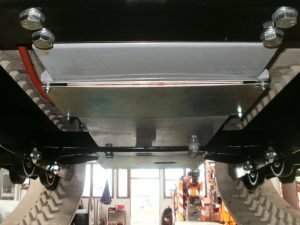 Jib hook mode and winch mode are both possible. 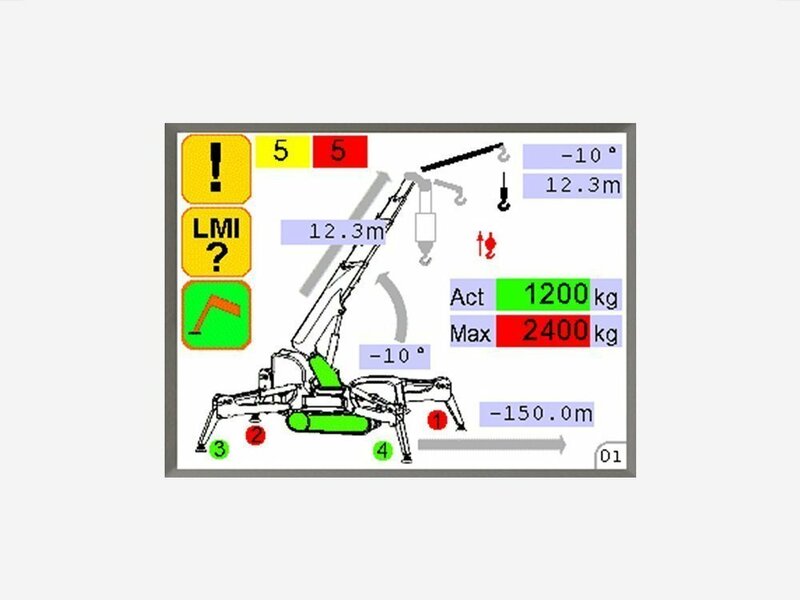 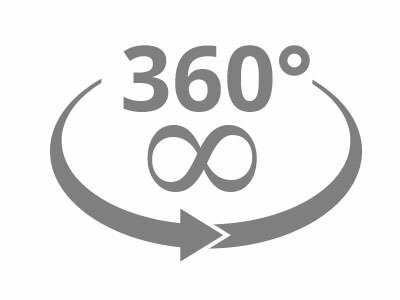 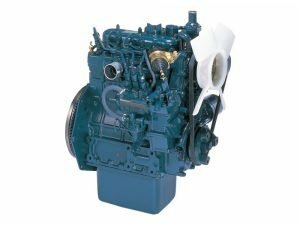 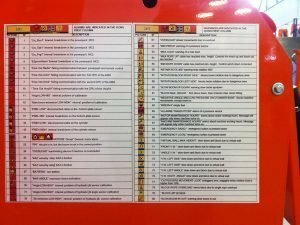 The LMI prevents overload or tipping of the machine. 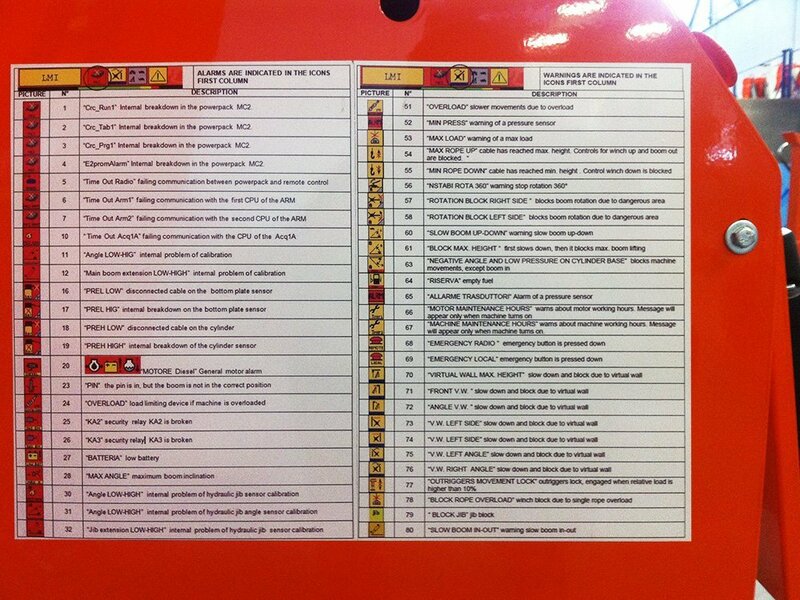 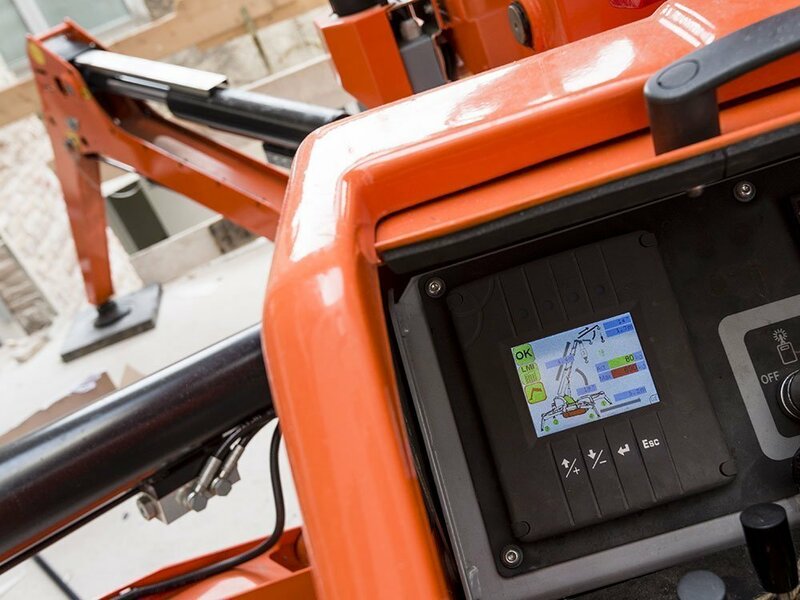 Once connected, tools are automatically detected by the LMI and loading charts are updated. 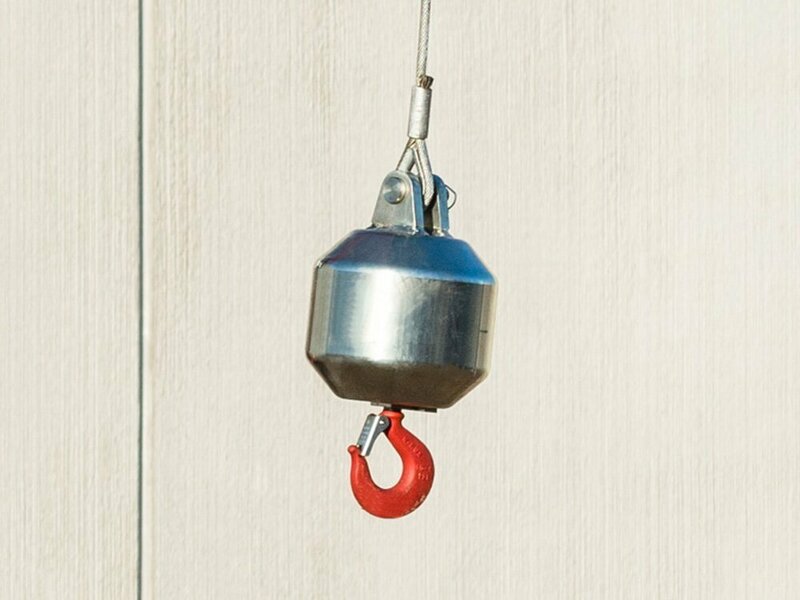 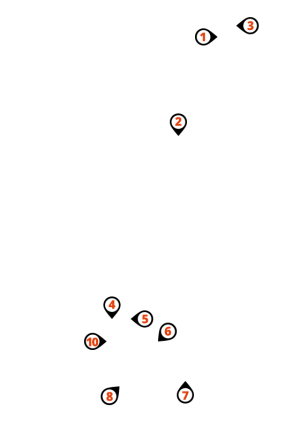 Hook for single line pull of the rope. 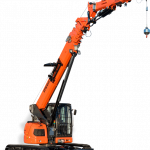 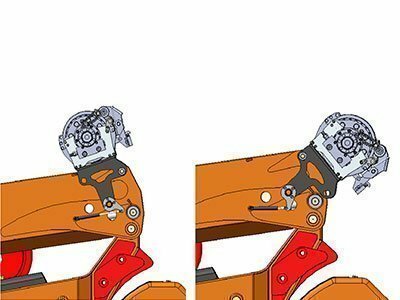 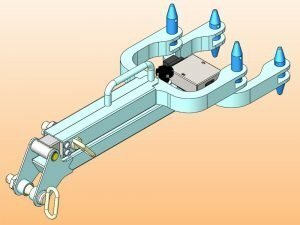 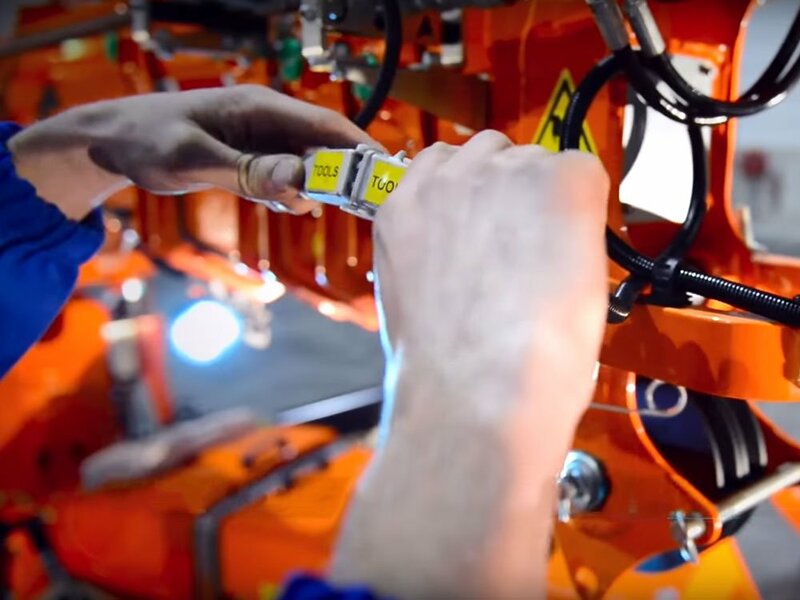 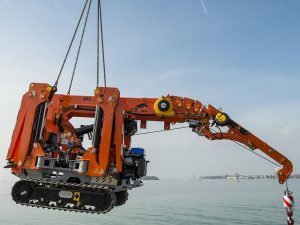 Hydraulic activation for hydraulic accessories such as jibs and manipulators. 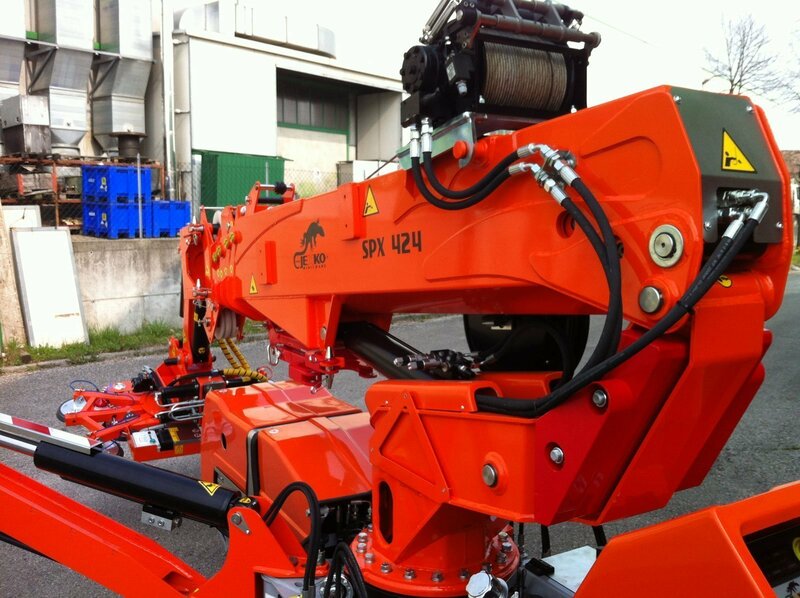 It is necessary to deliver oil to the machine boom end. 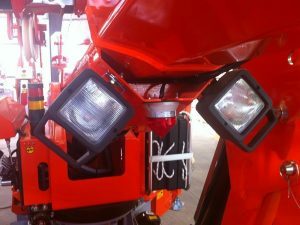 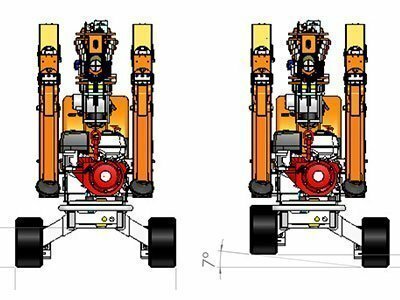 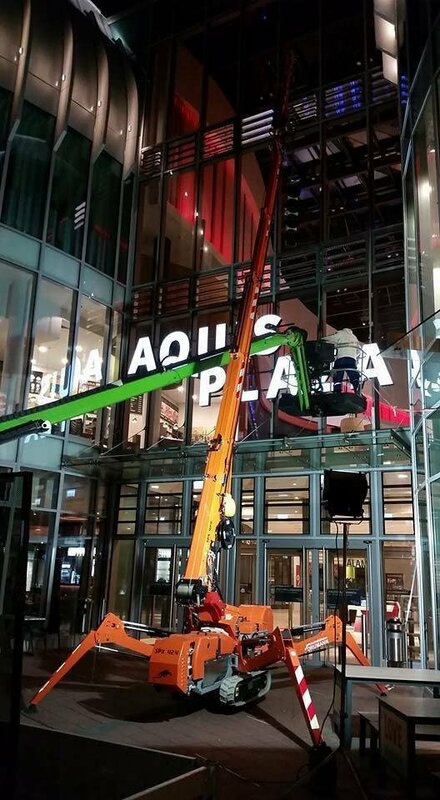 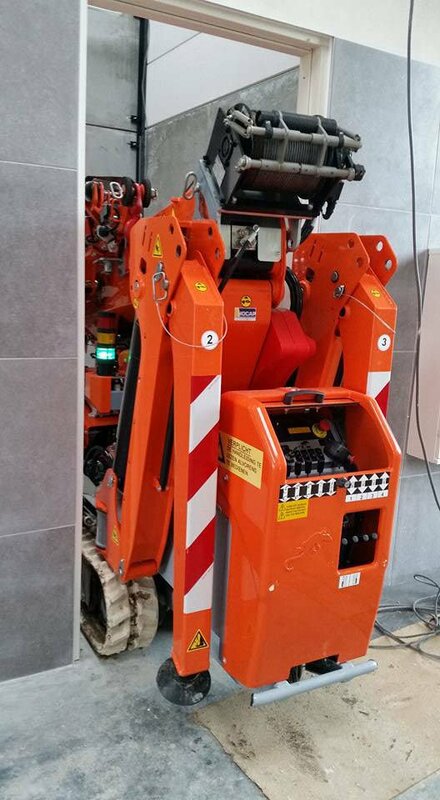 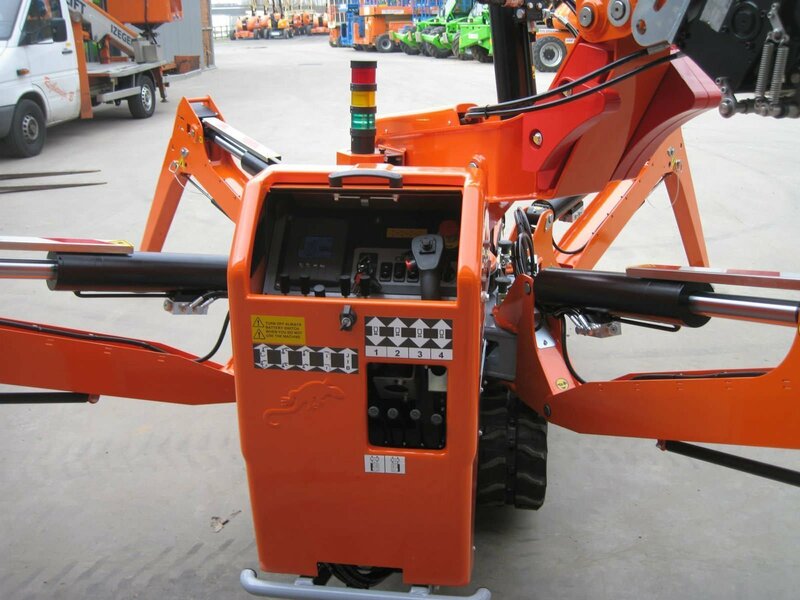 Customized paint colour, choice of engine housing/boom or complete crane. 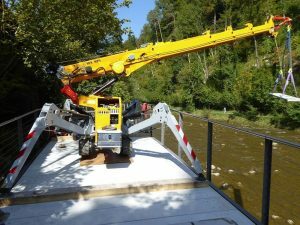 Built-in and radio remote controlled hydraulic jib.